An old-growth forest is a forest that has lived for many centuries, sometimes even millenia without significant disturbance and so they possess unique ecological features found no-where else on earth. They contain rich wildlife habitat which increases bio-diversity and provides shelter for many rare and endangered species. You can imagine walking through a forest with a huge variety in tree size and structure including multi-layered canopies and gaps, as well as greatly varying tree heights and diameters. According to the World Resources Institute, as of January 2009, only 21% of the original old-growth forests that once existed on earth are remaining. 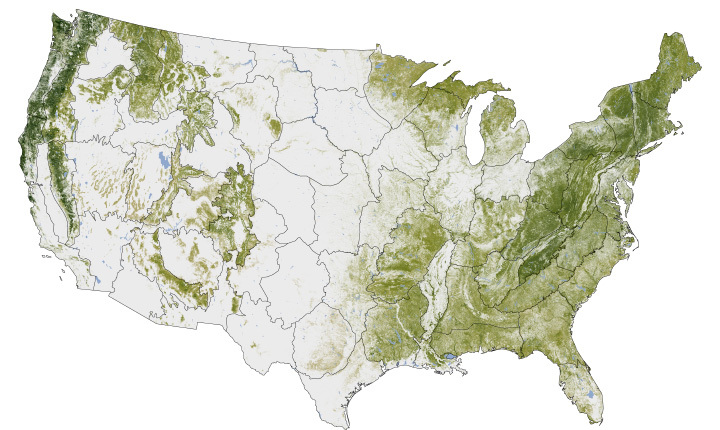 In the continental United States, it’s only 10% of the old-growth forests that existed in the 1600s remain today. Enter, the hero of this story, Archangel Ancient Tree Archive which is a non-profit based out of Copemish, Michigan with the mission of propagating the worlds biggest oldest trees, and reforesting the earth with their strong genetics. It sounded like a great plan to me, so I got in touch with Archangel last year, and we’ve developed a great partnership. Today our guest is Jake Milarch who is the son of the founder of Archangel, David Milarch. Jake has been along for the whole ride, and has really done his tree-search as he would say. They’ve learned a lot through the years so hear him out. I love that their message is so strong and simple, and yet so vital. Just plant trees. Get outside, climb trees, love them, all that tree-hugger stuff. David Milarch once told me that we can reverse climate change if every human being alive today successfully planted 4 trees per year. I’m not sure where he got that stat, but it sounds like a great target to start with. So if we’re gonna plant billions of trees anyways, we might as well have some strategy to how we do it, because trees are kinda hard to move once they’re established. First, we need to clean up our rivers and like by planting native buffer strips along them. At least 60ft wide. These are called riparian buffer strips and is a practice that’s promoted and sometimes even funded by the USDAs program NRCS. In our countryside that has been stripped for industrial cash-crop agriculture, we can use the agroforestry techniques to combine agricultural production with partial tree cover. Of course it’s critical that we protect our existing forests. And we can help improve them by increasing the diversity of existing tree stands, and by planting wildlife cooridors between the separate islands of woods so that so that animals (and thus plant seeds) can move between them more easily, especially to aid northward migration as the climate changes. Along roadsides and medians is a no-brainer spot to plant more trees. I already saw a big project like this underway in the Phillipines a few years ago. There was a massive planting project around the freeways to help mitigate climate change and air pollution which was literally choking the city. As more and more urban green spaces are converted into agriculture, trees might make sense as hedgerows around open production spaces to keep them sunnier. If you have some land of your own but don’t have a full permaculture design for the space yet, it’s always a pretty safe bet to plant out perimeters and property lines in trees to act as windbreaks, and increase habitat and diversity. 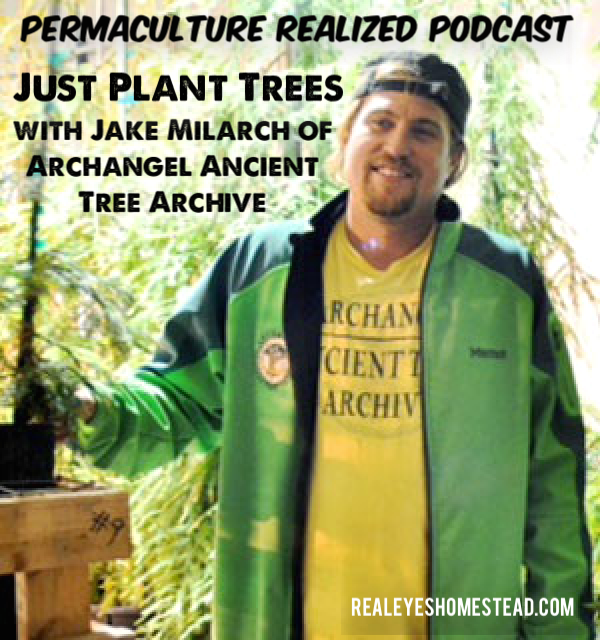 That’s it for this episode of the Permaculture Realized Podcast. Hope you enjoyed it. If you have any important points to add, or questions for myself or Jake, feel free to post them in the comments section below.